Have you ever waited at a deli counter or service desk? Of course you have. 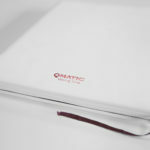 Well, there’s a good chance that small piece of paper in your hand with a number on it was from Qmatic. They’re the global leaders in designing customer journeys, which means improving businesses, supporting staff and helping people save time. So when the opportunity came up to create something together with Qmatic, we were first in line. In this crazy, fast-paced world of ours, saving time for people means a lot. Our strategy was developed around that time-saving aspect and all the things you could do instead. 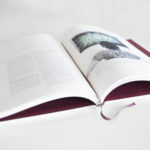 We made a book for Qmatic. 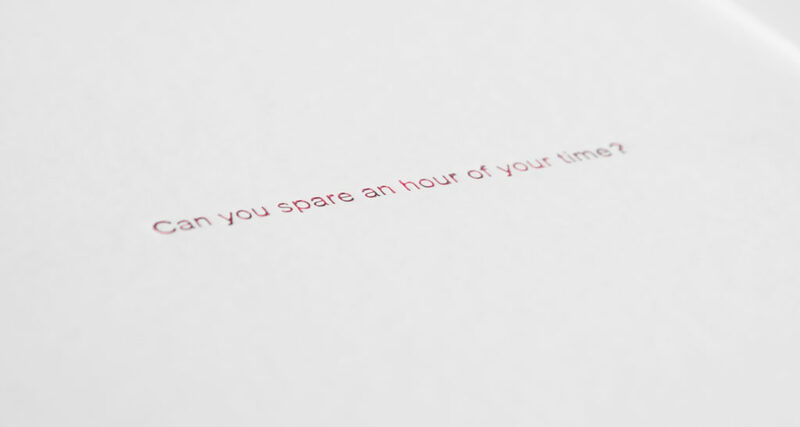 A book called: “Can you spare an hour of your time?” The twist is that you can read the book in different ways to save different amounts of time. The first way takes 1 minute and 30 seconds. The second takes 15 minutes, and the third 59 minutes. So, even if the book is asking for an hour of your time, you always have the option to read it faster. Which is all a customer wants.